Having a great website is only the first step to creating a lasting brand online. Finding a company that can help you achieve greater rankings with Google and other search engines is key to ensuring that potential customers land on your site and not the competition. Luckily, Balta Design is prepared to offer some of the best search engine optimization around for all businesses in St. Charles and the surrounding area. 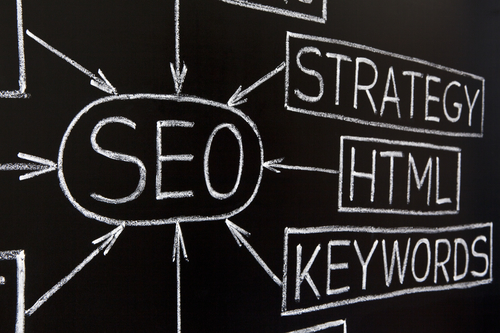 When you want to learn more about Balta Design’s search engine optimization services for companies in the St. Charles area, please call us at 630-492-0147 and one of our SEO experts will be ready to speak to you about your options. Or, you can fill out the contact us form located on this page and someone will be in touch with you shortly. 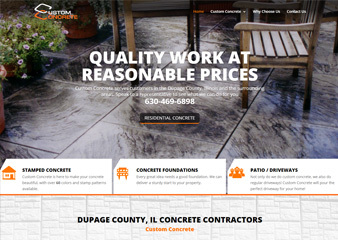 Finding a company that is reputable for search engine optimization in the St. Charles area can be difficult. Balta Design is proud to offer individualized packages that fit the needs of your company, and you will be constantly updated with how you are currently ranking in searches and how we are addressing your needs. When you choose Balta Design, you aren’t just another customer – you are a partner. At Balta Design, our search engine optimization packages are tailor-made for in the St. Charles area to ensure quick and lasting results. To ensure your satisfaction, we don’t make you sign up for years at a time – we make sure that you can evaluate your results before you continue with us. Each one of our clients matters at Balta Design. 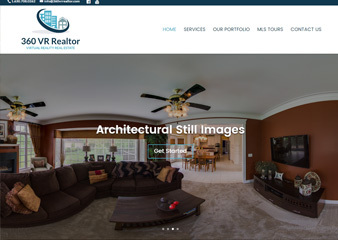 When compared to other search engine optimization services in the St. Charles area, Balta Design is one of the most affordable when you factor in the individualized package that we offer. Choose a company that is willing to be your partner. 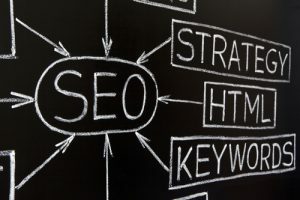 If you want to learn more about the search engine optimization services that Balta Design can offer your business in St. Charles, please call us at 630-492-0147. Or, you can fill out the Contact Us form located on this page and one of our experts will reach out shortly.